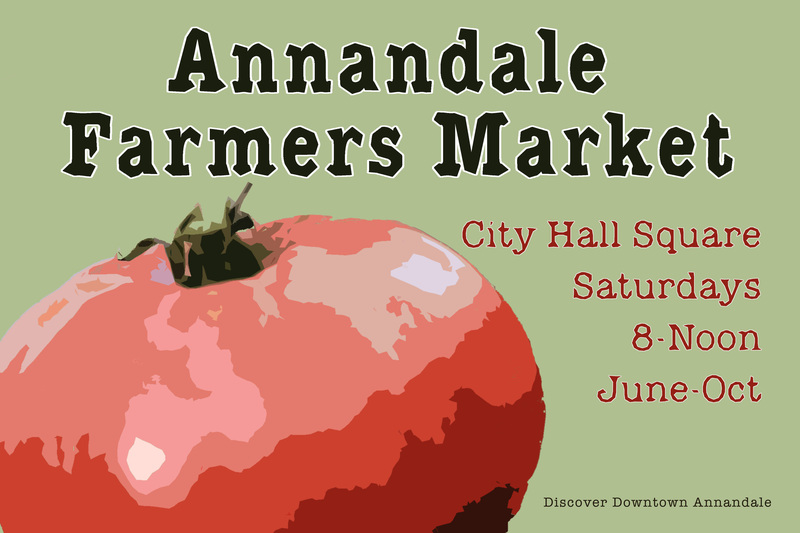 Spend your Saturday mornings in downtown Annandale at City Hall Square! The Market proudly presents artisan breads, cheeses, honey, syrup, local produce, organic eggs, pies, caramel rolls, music and more. Market runs June thru the first weekend in October. For market information please email Sue Thwing.